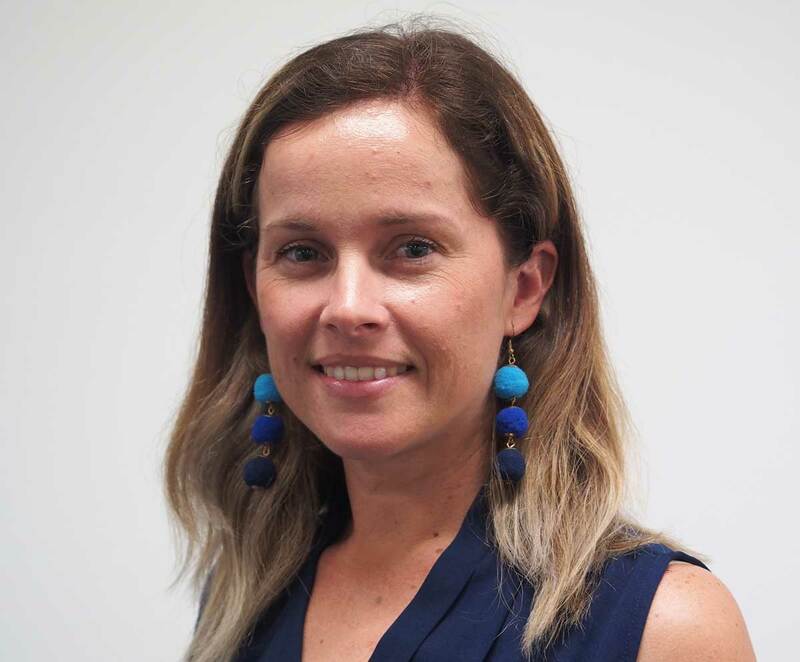 Kelly has a Bachelor of Business in Marketing and Public Relations and tertiary qualifications in Human Resources and Workplace Health and Safety. She comes from a background in economic and community development in local government, project administration in the private sector and small business management. Kelly’s personal passions include volunteering for local community development projects and her family.